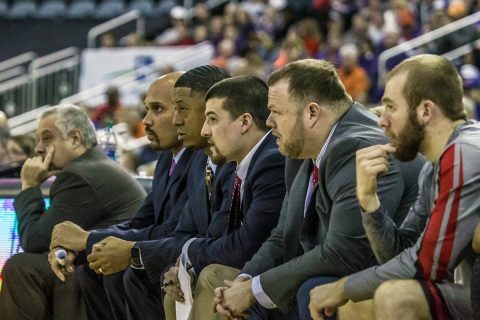 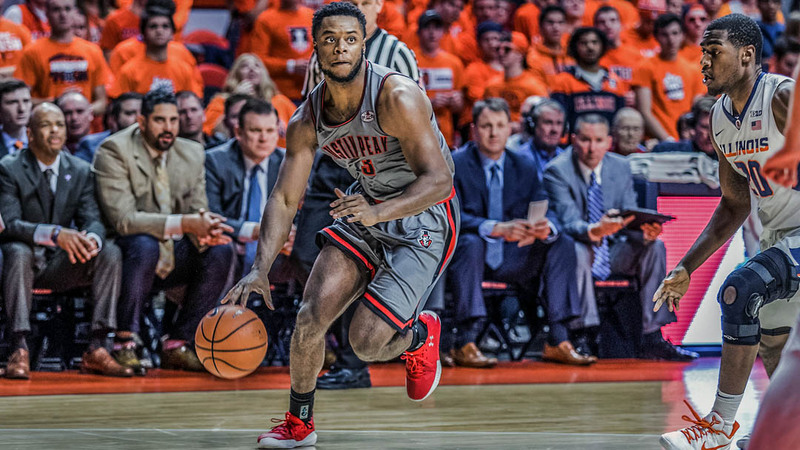 Clarksville, TN – Austin Peay State University men’s basketball caps its road schedule with a visit to Edwardsville to take on SIUE at the Vadalabene Center, 7:00pm, Thursday, February 22nd in the regular season’s penultimate contest. 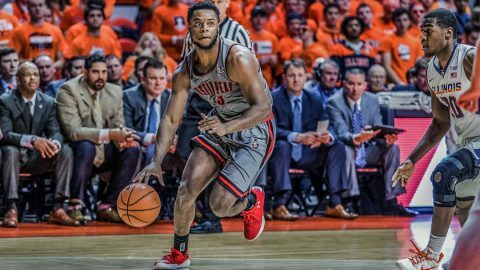 Clarksville, TN – Thanks to dynamite post performances from senior Averyl Ugba and freshman Terry Taylor, Austin Peay State University men’s basketball opened its Ohio Valley Conference schedule with a dominant 78-58 win against SIU Edwardsville, Thursday, in the Dunn Center. The victory gives Austin Peay (6-7, 1-0 OVC) a win in the league opener for the first time since the 2013-14 campaign, while SIUE (4-8, 0-1) missed the presence of Jalen Henry, the league’s sixth-leading scorer, who missed the game with a lower-body injury. 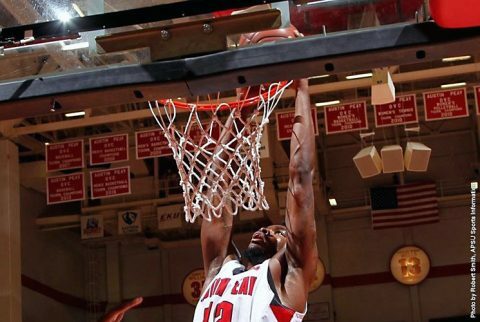 Clarksville, TN – Austin Peay State University men’s basketball opens the 2017-18 Ohio Valley Conference slate against relative league newcomer SIU Edwardsville with a 7:00pm, Thursday, December 28th tilt in the Dunn Center. 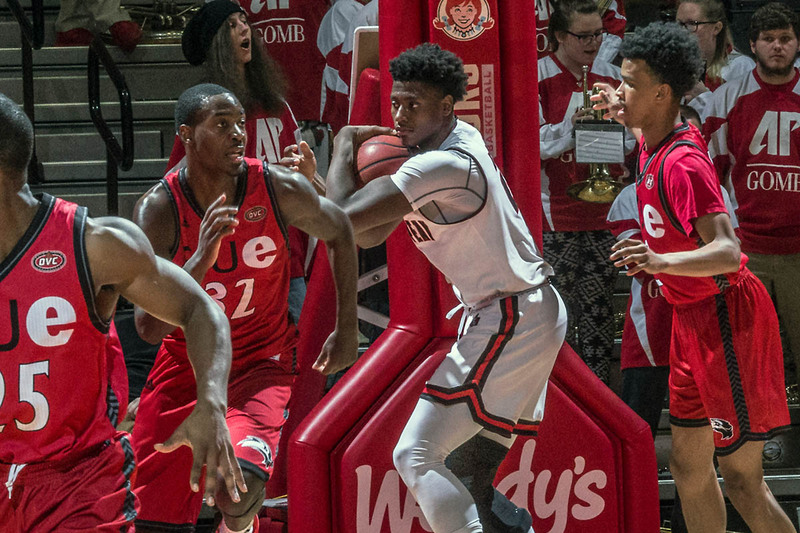 Clarksville, TN – Austin Peay State University men’s basketball team will get its first challenge against an Ohio Valley Conference West Division opponent when the Govs travel to Edwardsville, IL, to take on SIU Edwardsville in an 8:00pm, Thursday, contest before a national audience.